Standard lot sizes: The standard lot sizes accounts for a 100,000 units of the base currency. (The amount of margin required to open a standard lot varies depending on the leveraged (margin) used, we will get to that in a moment). Mini lot sizes: The mini lot size accounts for 10,000 units of the base currency (ten times smaller than the standard lot size). Micro lot sizes: The micro lot size accounts for 1,000 units of the base currency (ten times smaller than the mini lot size and a hundred times smaller than the standard lot size). Variable lot sizes: Some brokers allow you to fix the position size based on your needs as a trader. For instance you could trade a position size of 234,644 or 5,869 units of the base currency. Brain Feeder 1 – How many US Dollars our trader used to buy 234,644 Euros when she used variable lots? A pip is the minimum incremental move a currency pair can make. Pip stands for “price interest point.” For most currencies a pip is one 10,000th of the rate (1/10,000). The only exception of the seven majors is the USD/JPY (and other currency pairs where the JPY is involved, EUR/JPY, GBP/JPY, etc.) where the value of one pips is one 100th (1/100). 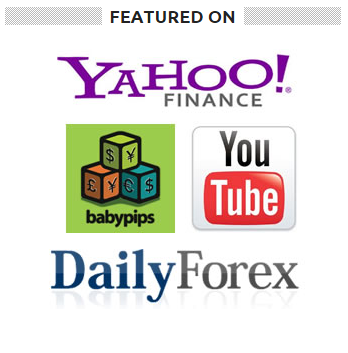 Although most trading platforms calculate the pip value automatically, it is important to know how it is obtained. In the yen, .01 equals to 1 pip. *This result is the value of one pip in a contract size of 1, if we traded standard lots, then .000086 x 100,000 = 8.6 USD per pip. In the Euro, .0001 equals to 1 pip. *This is the value per pip if we traded a contract size of 1. .000081 x 1.2316 = .000099 rounds to .0001* (as we left out some decimals in our prior calculation). *Again, this is the value for a contract size of 1, if we traded mini lots, then .0001 x 10,000 = 1 USD per pip. (For standard lots it would be 10 USD per pip). Hey, did you notice we first divided .0001/1.2316 = .000081 and then we multiplied the result this way: 0.000081 x 1.2316 = .000099. So, would it be correct to avoid both calculations as they cancel each other? Absolutely, so you only need to multiply the pip value times the contract size to get the value of each pip! Hey, but remember, this is only good for currency pairs where the USD is the counter currency. 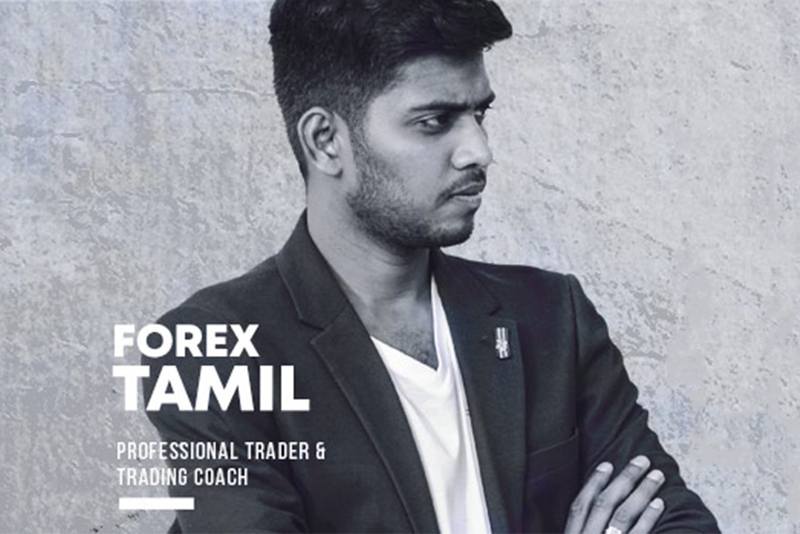 HINT: When trading any pair where the USD is the counter currency (direct currency pairs) such as: EUR/USD, GBP/USD, NZD/USD, etc. Each pip always has a value of US$10 for standard lots and US$1 for mini lots. Brain Feeder 2 – Just to make sure you understood the mechanics of this correctly, here is a tough one: At what price did we buy USD/JPY to have a pip value of 10 USD per pip? Bid is the price a dealer (our broker) is prepared to buy at, the trader (we) is to sell at this price. Ask (or offer) is the price a dealer is prepared to sell at, and the trader (we) is to buy at this price. The bid quote is 1.2528. Now, spreads can be fixed or variable. Most of the time and under normal market conditions the spreads are fixed (i.e. constant 3 pip spread). But when volatility increases (i.e. when important fundamental announcements are released) the spread can be increased (i.e. going from 3 pip spread to a 15 pip spread). Ok, now that we understand these three concepts let’s go through a typical trading scenario. 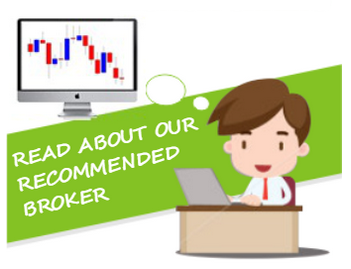 Brain Feeder 3 – Why do you think different currency pairs and crosses have different spreads, for instance, the EUR/USD usually has a spread of 2-3 pips, while the GBP/JPY is commonly quoted with a 5-7 pip spread? Or exotics currencies such as the USD/MXN which is quoted with a 40 pip spread? 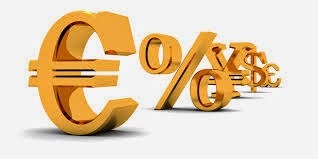 This means that we can buy one euro at 1.2318 USD or sell one euro at 1.2315 USD. But we are not going to buy only one Euro, we need more, let’s buy say 100,000 Euros. We decide the EUR is undervalued so we go long EUR/USD (buying EUR and selling USD) on one standard lot (100,000 Euros). We bought 100,000 Euros and paid 123,180 USD for them (we used the ask quote). As we expected, the EUR/USD goes up and we decide to close our position. The current quote is now quoted at 1.2360/63. Now we need to sell back our 100,000 Euros to realize our profits. We sell 100,000 Euros at 1.2360 (now we use the bid quote) and receive 123,600 US dollars.